Clarion has a long history of innovation related to automotive vision systems. Clarion’s first application of the multi-view camera system in the automotive segment dates back to 2007, earlier than any other surround view system. 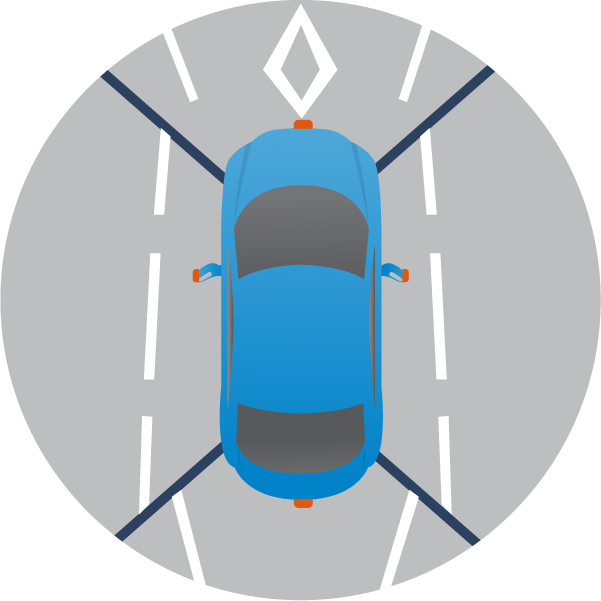 Today, Clarion’s SurroundEye™ 360 is one of the world’s most advanced and accurate systems with over a decade of research and development out into to cater to the needs and wants of the carmakers and the ultimate user of the technology, the consumer.